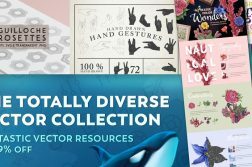 I was asked recently by a new mydesigns4u blog subscriber about a tutorial or steps on how to design a logo, we had a brief chat and I promised to write a post about it and a video tutorial too. 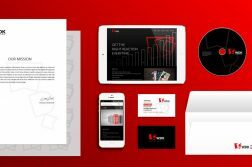 So here it is, but before going on to create a logo, there are a few things I think are important to know whether your are designing the logo yourself or hiring a professional. 1. Keep it simple. The more complicated a logo design is the less memorable. Why do you think we all recognize the NIKE or CocaCola logo easily? It’s simple! 2. Timeless. This may be tricky but it’s important to create a logo that may not need to be redesigned after 10 years. Every brand wants to be consistent. If your logo design is simple, it’s more likely to be timeless, again I refer to the CocaCola logo. 3. Think out of the box. The fact that you are creating a logo for a catering service doesn’t mean you should use a spoon or dish as elements. Virgin Atlantic logo doesn’t have a plane, neither does Samsung have phones or related product elements in their logo. 4. Keep it appropriate. Personally before I begin sketching/creating a logo, I research to see what other logo’s in the same industry look like, just so I don’t create something unrelated. 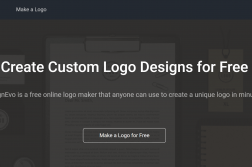 Hope this will help you create a quick logo easily.